to Nathan at TDA Training. This guy has been one of my blogging heroes since I first got hooked on this crazy thing. Nathan always, without fail, posts interesting, timely, provocative articles. A while back he took a break from blogging and his ratings on toplist dropped a little bit but now he's back at it and going strong and rising steadily in the ratings so this may be my only chance to promote Nathan's blog before he is higher-rated than me (as he should be). to Dave over at Formosa Neijia. Dave is great at thinking and posting out of the box. His thoughts are often off the beaten trail and he gets a goodly number of comments - both positive and negative on many of his posts. Anyone who can consistently spawn so much commentary is obviously stirring the pot. 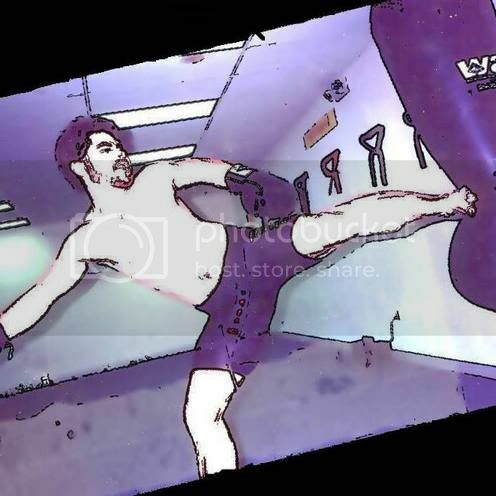 I especially enjoy reading his articles because they are typically on internal Chinese martial arts - a different perspective from mine but still directly related to what I do. 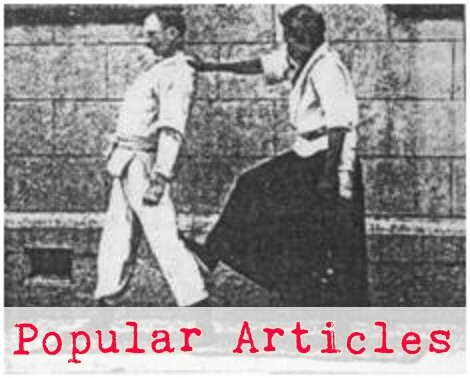 to Faik, at the Martial Arts Science Blog. While we're talking about folks that think out of the box and provoke thoughtful introspection about how you're doing what you're doing in your practice, we can't leave out Faik Bilalovic. 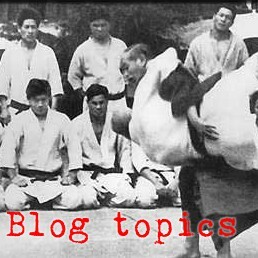 Faik posts interesting articles on his blog, but he is also especially good at throwing thought provoking comments throughout the martial arts blogosphere. Sometimes it seems like he doesn't agree with much that some of us say, but you know what - he might be right! 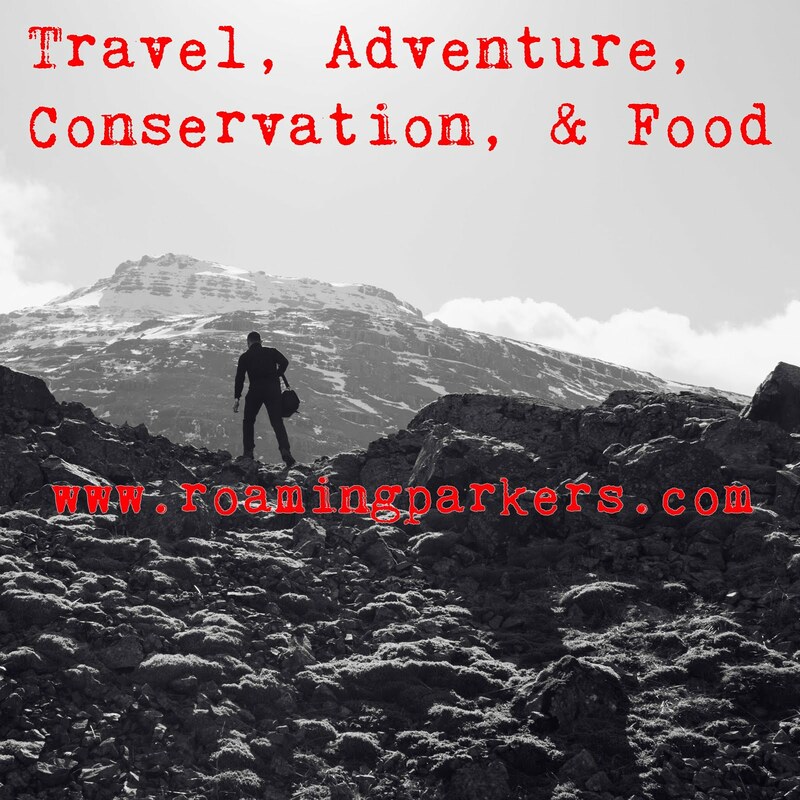 Check out this blog for sure! I really appreciate the kind comments and the link/award of Pick Three. You've been a great supporter of my blog, the CoCA, and the MA blogosphere by setting a great example of how to blog. Can't say enough. Thanks.